Born in 1972 in Brussels, Belgium. Resides in Nyons, Drôme, France. Autodidact. Graduated with honours from the École Nationale Supérieure de la Photographie in Arles (June 2016). 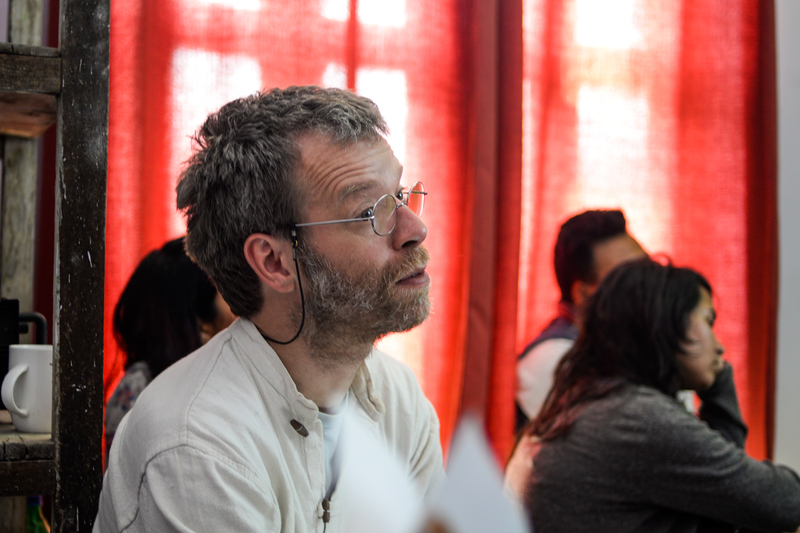 A workshop teacher at the Rencontres d’Arles (2010-2014), at Photo.circle in Kathmandu and at the Maison du Geste et de l’Image in Paris (2012-2013). Artist in residence at the University of Nottingham (Leverhulme Trust Artist in Residence Grant, 2017). Involved from the very beginning into the e-ku project. 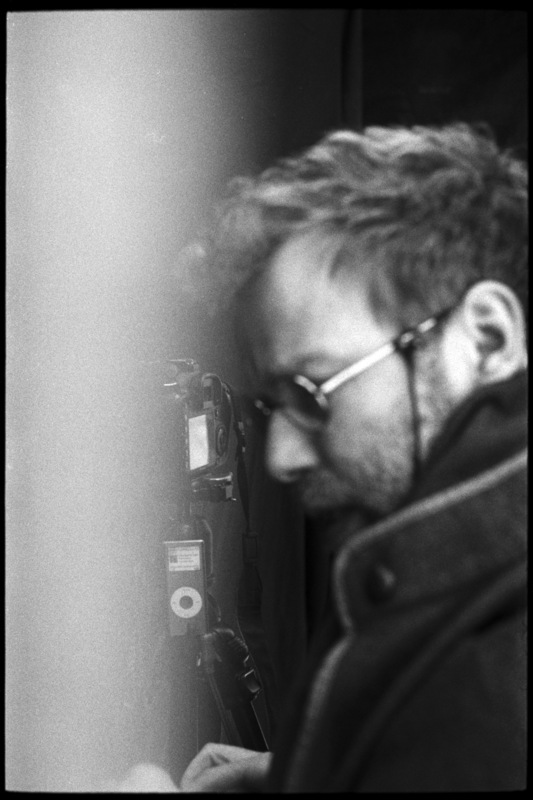 Frédéric Lecloux’s work is distributed by VU’ agency and published by Le Bec en l’air.